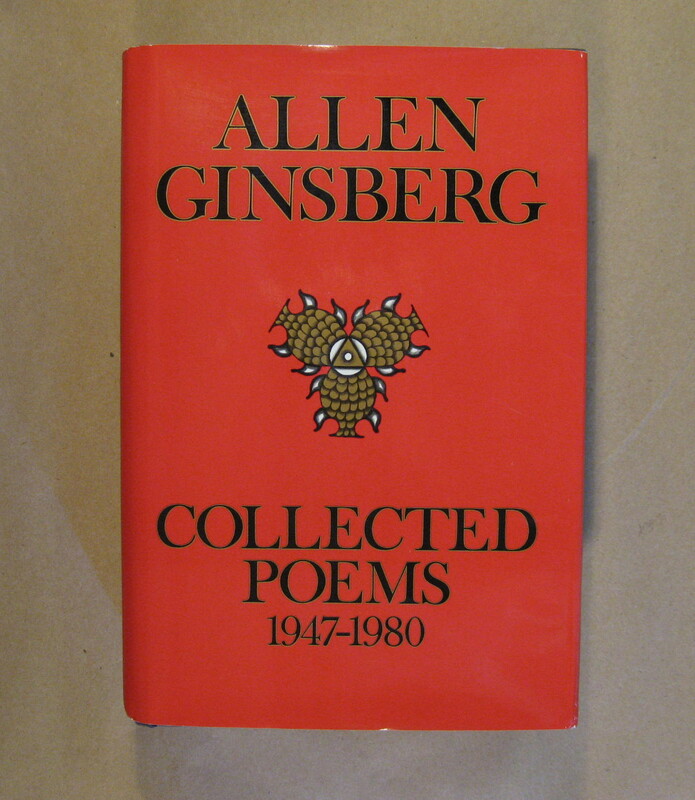 This morning, I picked up my anthology, Allen Ginsberg: Collected Poems 1947-1980. It was in 2003 that I began to read, analyse and think about Ginsberg’s poems and to respond with my own poetry. I haven’t been great about documenting these responses, but am back at it this morning and so I flipped through the pages until I reached my journal entry alongside the poem, Do We Understand Each Other?, dated July 17. I’m going to have to stop typing out his poetry…they get a little long-winded, so, my readers will have to purchase their own copy of the thick collection. The poem Do We Understand Each Other? is on page 9. If you Google (is that actually a word?) the poem, you will discover a lot of thoughts regarding its inspiration, so far, none of them Ginsberg’s. It is possible that it was written when Allen Ginsberg was experiencing that ‘pain’ that comes with loving…in this case his relationship with Beat poet, Neal Cassady. Cassady, it seems, could not love Ginsberg in the way he needed and so their friendship took a turn. It is said that Ginsberg wrote him many letters as a reaction to the break up. It appears that this poem, like others of the same period, came out of visions or dreams. Impacted by the works of William Blake, Ginsberg viewed himself as a bit of a spiritual visionary. He wrote nine poems or so that captured this cosmic sensibility and pondered the larger truths through a sometimes difficult language. Interestingly enough, I find these poems coming out of 1948 for a period of about a year and half, easier to read than later works. My own journal entry picks up on the words, “I blush with love for thee” I was still dealing with a lost relationship, myself. I was told by a friend and counselor ‘to be gentle with myself where this person was concerned’. Caring for others is a part of the kaleidoscopic aspect of self…is it possible for each one to accept and tend for this part of the self? Frankly, we’re all on the Ginsberg-path. We’re in the labyrinth of life, going to our own center. I find my own poetic response in my black journal on the book shelf. I had attended Mass on the 16th. It was the feast of Our Lady of Mount Carmel. I called Gunda Forestell. I also called Rita. I was playing guitar at one in the morning. On the day that I was thinking about this poem, I had called Laverna and met up to walk the Labyrinth walk at Knox United. It was a transforming experience, by description. The few lines of poetry I wrote are a little bit schmaltzy. Do We Understand Each Other? To our room and bed. All through our land of wrath. My love was. Look! yet come love hath. Is this not great gentility? My love, renewed in anger, said. Rode I and my gentle love. And in and out we drove. My own eyes were mild.